Join us in helping individuals and their families begin their journeys of recovery. Every $10 we raise can change one child’s life, and $300 can change a classroom. A donation of $2100 can bring our prevention message to an entire grade level, and a gift of $6300 can impact a whole school. Statistics show that reaching school age children is a successful strategy to keep kids away from drugs and alcohol. A donation to the Anne Keresey Endowment for Youth Treatment and Programming helps individuals break the cycle of addiction before it steals away what should be the best years of their lives. 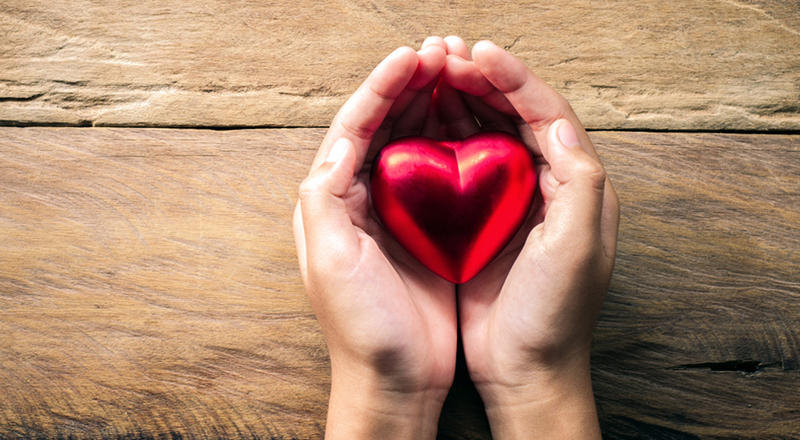 A gift to the Lifesaver Patient Aid Fund will help someone who would otherwise be unable to afford quality care receive lifesaving treatment in the form of a needs-based scholarship. Sponsorships by corporations are always welcome and significantly impact the health, welfare, and productivity of an entire community. The gift of your time as a volunteer is equally valuable to our organization. If you wish to donate stock shares to the Foundation, kindly contact our Chief Financial Officer, Rudina Toro, at 561-268-2356 or Rudina@hanleyfoundation.org, to obtain specific delivery and wire instructions. HANLEY CENTER FOUNDATION, INC. (EIN 20-2871945), A FLORIDA CORPORATION, IS A 501(c)(3) NONPROFIT ORGANIZATION AND ALL GIFTS TO THE ORGANIZATION ARE DEDUCTIBLE ON CORPORATE, FOUNDATION, AND INDIVIDUAL TAX RETURNS TO THE EXTENT PROVIDED BY STATE AND FEDERAL LAWS. A COPY OF THE OFFICIAL REGISTRATION (CH23725) AND FINANCIAL INFORMATION MAY BE OBTAINED FROM THE DIVISION OF CONSUMER SERVICES BY CALLING TOLL FREE 1-800-435-7352. REGISTRATION DOES NOT IMPLY ENDORSEMENT, APPROVAL, OR RECOMMENDATION BY THE STATE.